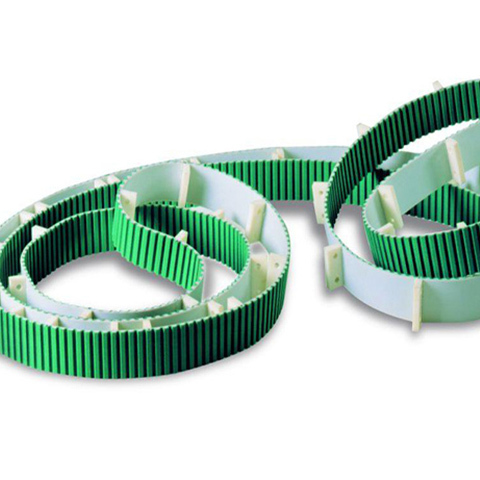 Belts are the cheapest utility for power transmission between shafts that may not be axially aligned. 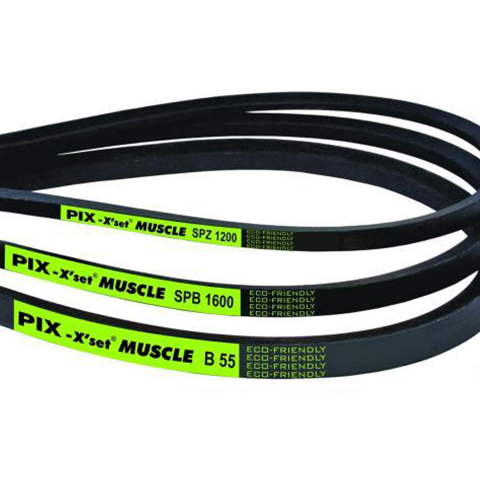 Belts help protect the machinery from overload. 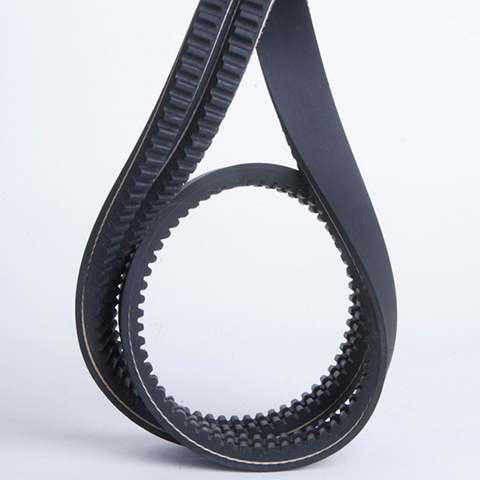 The belt drive is simple, they need no lubrication and require minimum maintenance. 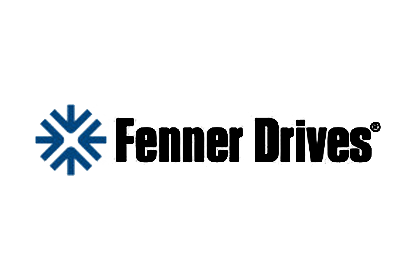 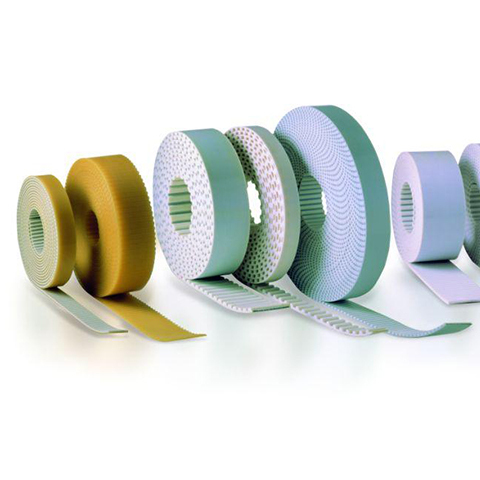 They have high efficiency rate (90-98%, usually 95%) and are of relatively low cost. 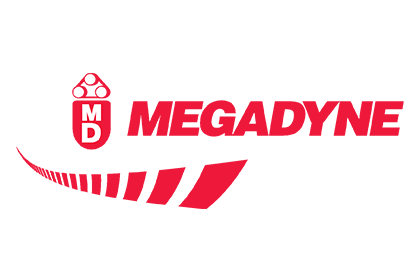 As the demands on a belt drive transmission system are large, this has led to many variations of their use. 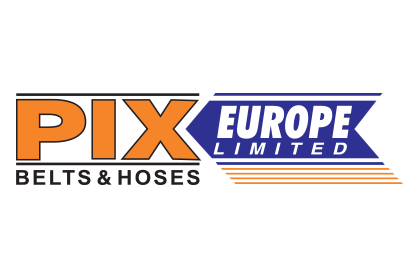 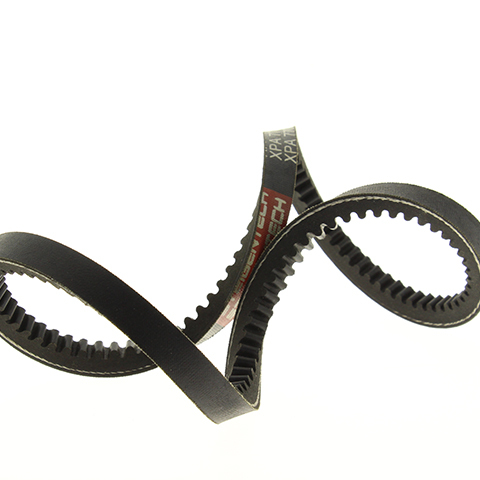 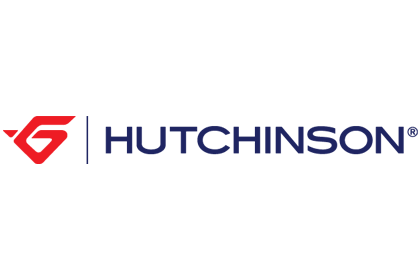 We offer only the belts of the top quality transmission belt producers! 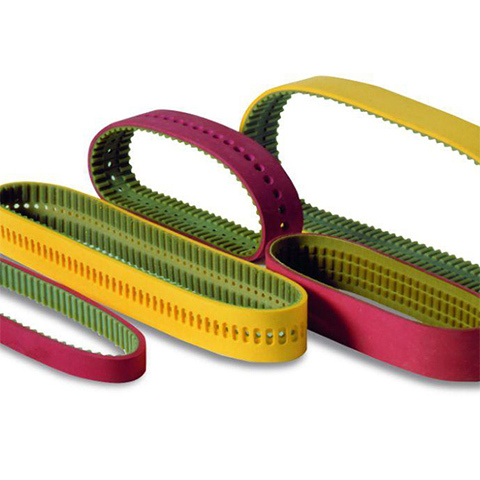 GENERAL INDUSTRY: industrial belts are the most prevalent group of belts we know. 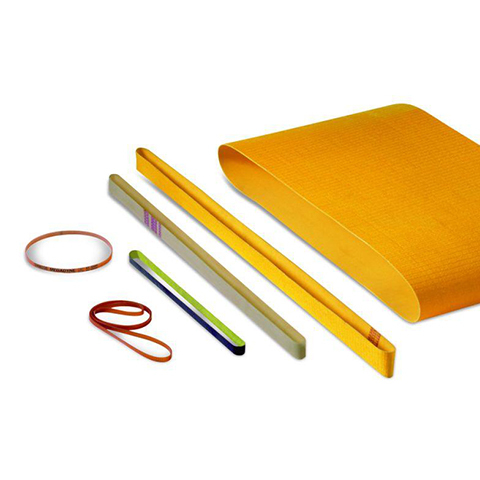 Belts may be used as a source of motion to carry loads in different systems or to transmit power efficiently. 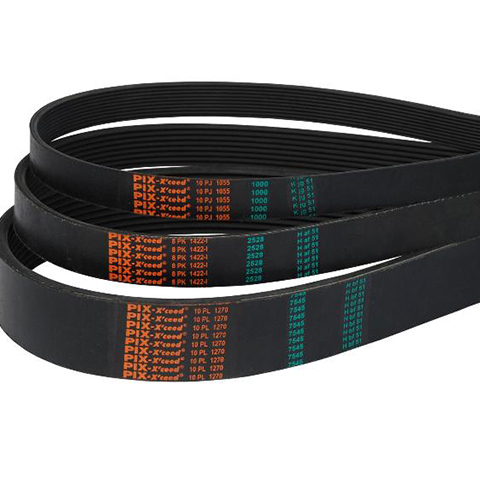 In our offer you can find all types of belts such as V-belts, toothed belts, ribbed belts, flat belts, round belts, etc. 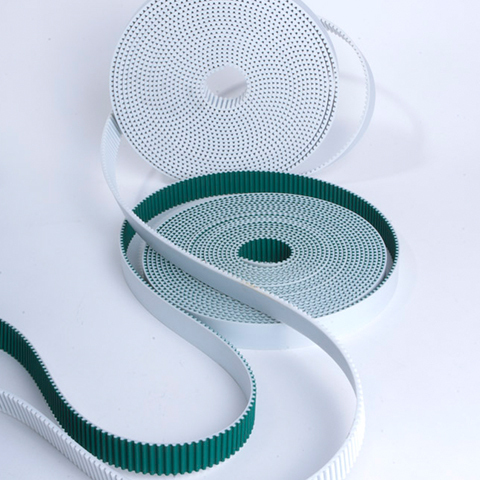 AUTOMOTIVE INDUSTRY: we offer V-belts, toothed belts and ribbed belts for cars and commercial vehicles. 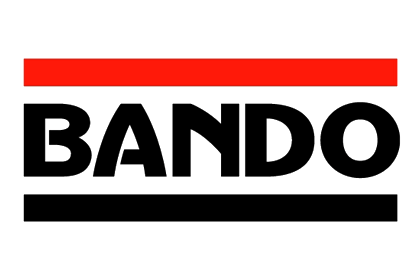 We also offer belt tensioner kits. 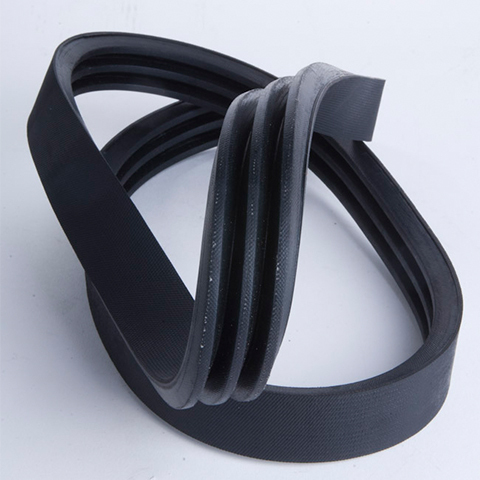 AGRICULTURAL MACHINERY: the boundaries of machinery performance have moved with the progress of belt technology and high-tech belt drive systems. 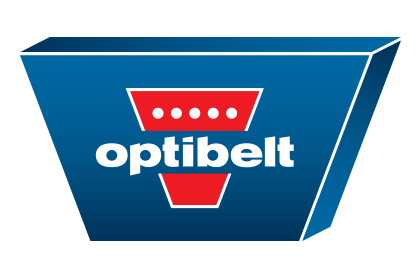 Depending on the model, we offer high quality belts of various producers: Pix, Optibelt, Megadyne, BANDO and Rubena. 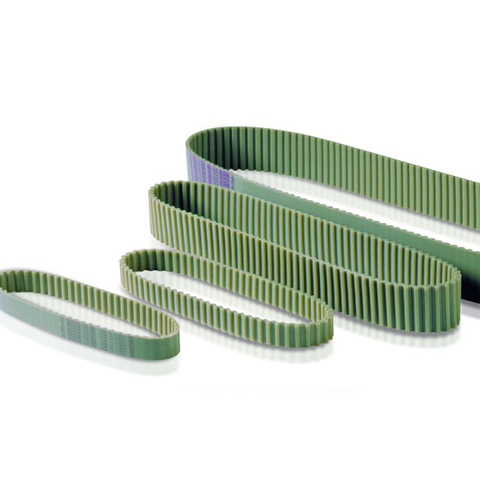 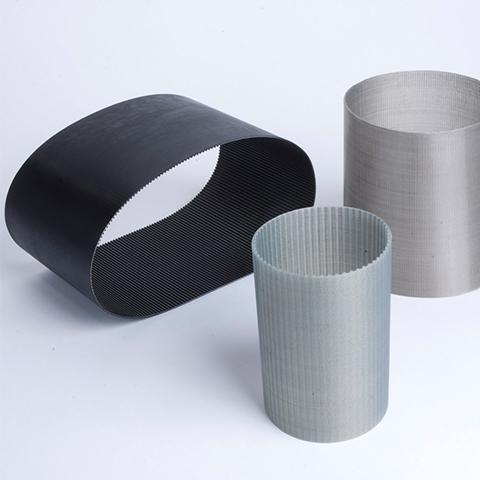 We provide cutting and machining of standard toothed, ribbed (mycro or poly-v belts), flat and connected belts to the desired length and width. 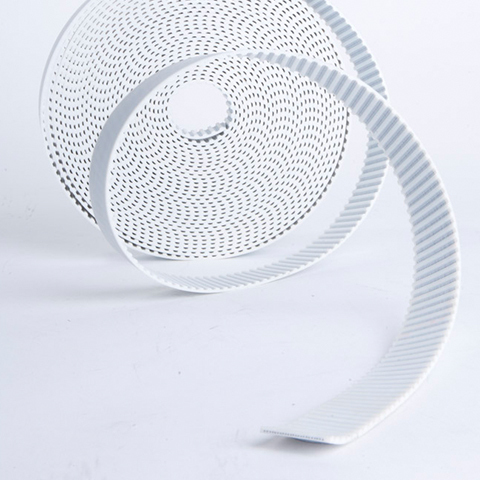 We also provide custom-made splicing of round profiles.